Perfect for little toes or those (with bigger toes!) 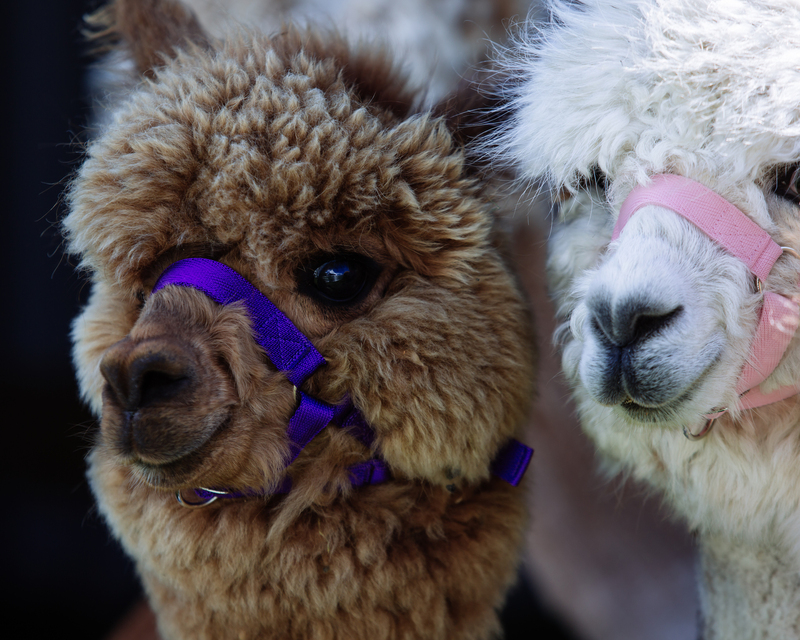 who want to meet our adorable alpacas without having to trek! 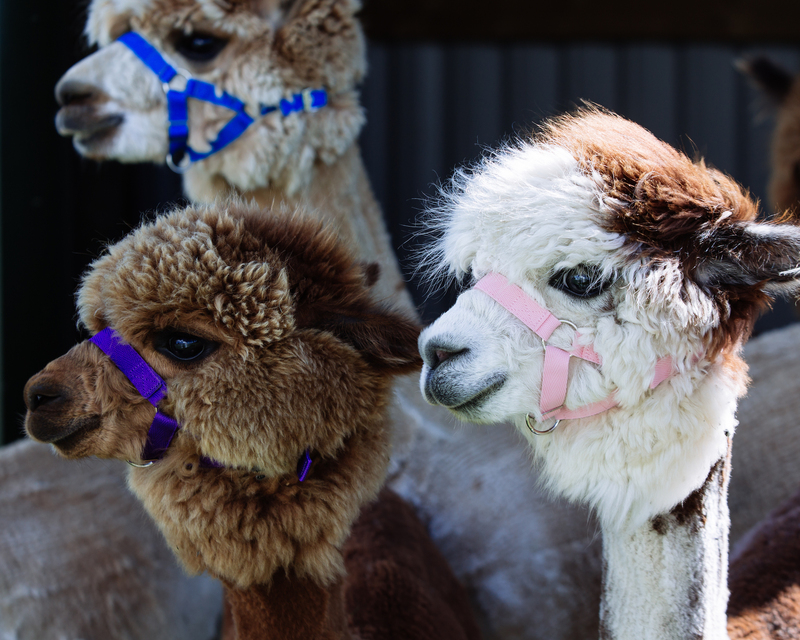 We will introduce you to our beautiful boys, followed by a trip around the paddock and feeding time! 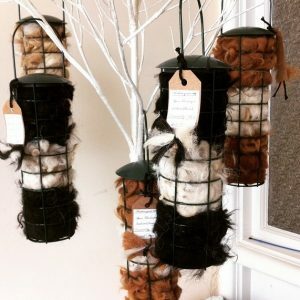 There will also be time to get crafty with some of our boys super soft fleece and create some alpaca art to take away! Please allow 45 minutes per session. 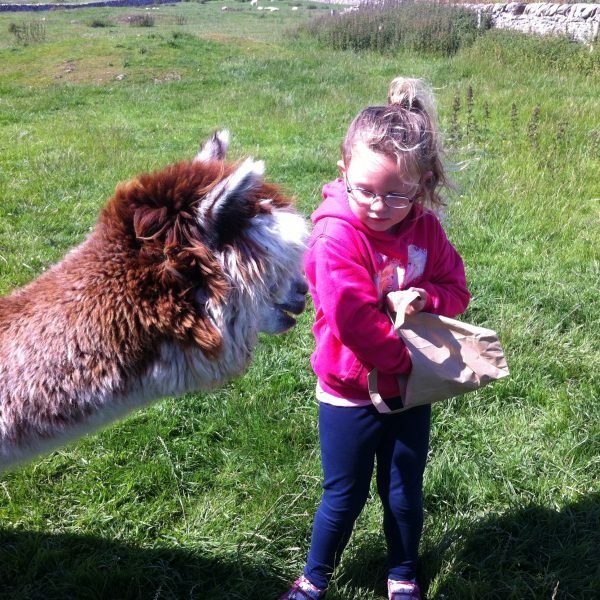 This is a meet and greet session, guest will meet our alpacas, take a turn around the paddock with them before feeding our adorable boys and time to make some alpaca pictures with our flbre. Price is per person attending over the age of 1 year i.e 2 adults and two children please choose ‘4’ in the box, total cost then being £24. In order to keep groups small (for everyones enjoyment) all attending must be pre-booked via the website please do not bring extra spectators. This event must be pre-booked. Bookings taken via our website only. 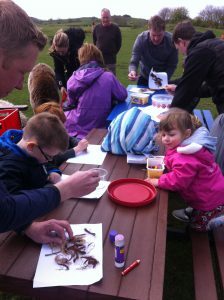 This is an outdoor activity come rain or shine and so in the event of rain please have your waterproofs, wellies and wrap up! 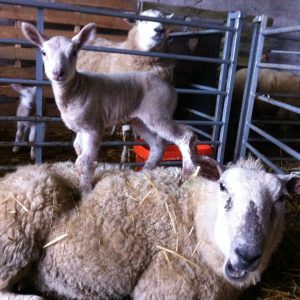 Long trousers are advisable, we will be walking accross a grass paddock so stury boots or wellies are best. Infants are welcome in carriers/slings. 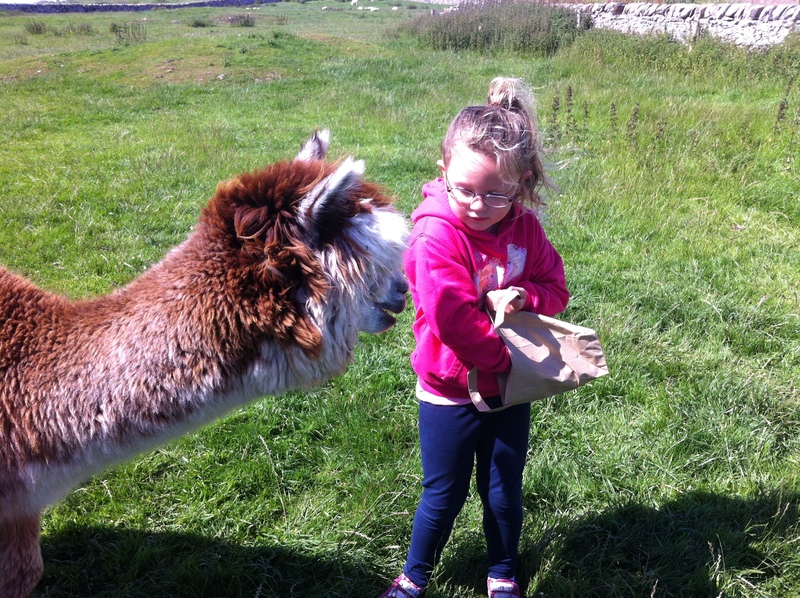 As this is a working farm we must insist on a ratio of 1 adult to no more tham two children, the supervising adult is responsible for their young charges at all times and we would ask that in the interest of health and saftey that all visitors respect and act on instructions given by the tour guide.